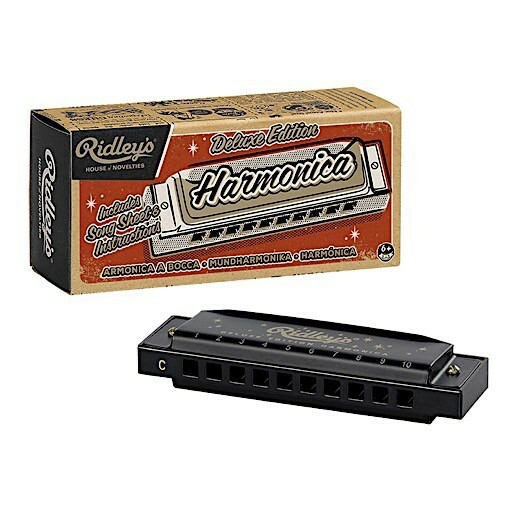 A deluxe harmonica, song sheet and instructions make it easy to develop a new musical skill and impress family and friends. Dimensions: 1.5W x 5L x 2.25H inches. Includes song sheet and instructions.